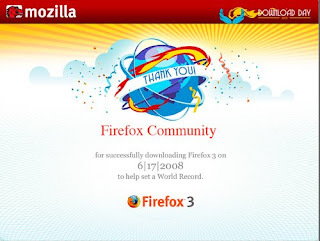 Mozilla today received confirmation from Guinness World Records that they’ve officially achieved the record for the “largest number of software downloads in 24 hours.” From 18:16 UTC on June 17, 2008 to 18:16 UTC on June 18, 2008, 8,002,530 people downloaded Firefox 3! of Official Notices from the London Gazette. The South African tourism office has released a tourism layer for Google Earth. This layer has points of interest all around the country including museums, beaches, safaris, surfing, hiking and more. With the 2010 FIFA World Cup approaching the layer includes placemarks showing the location of the venues including new stadiums in several cities. You can also enjoy virtual tours, create an itinerary, or take a flight along the proposed routes to plan your next vacation. 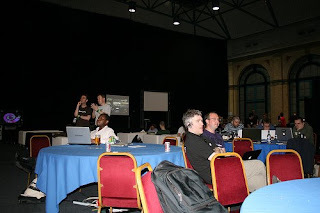 Read more about Google Earth.